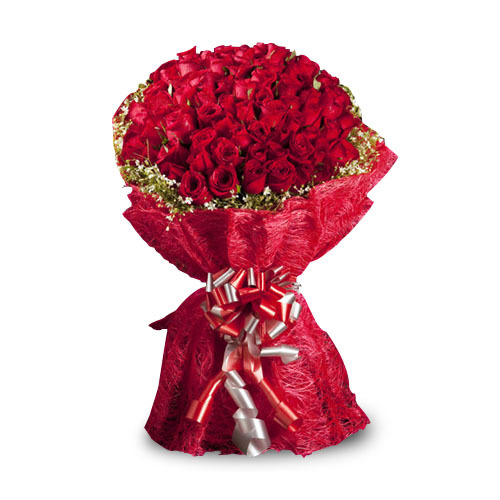 This is a perfect gift for someone you really care about and want to express your feelings. 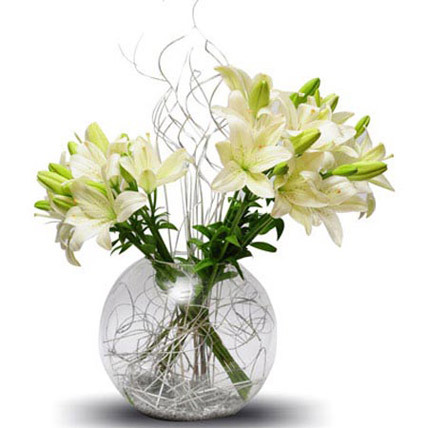 There is no better way than gifting fresh 12 white Asiatic lilies with dries in a fish bowl. 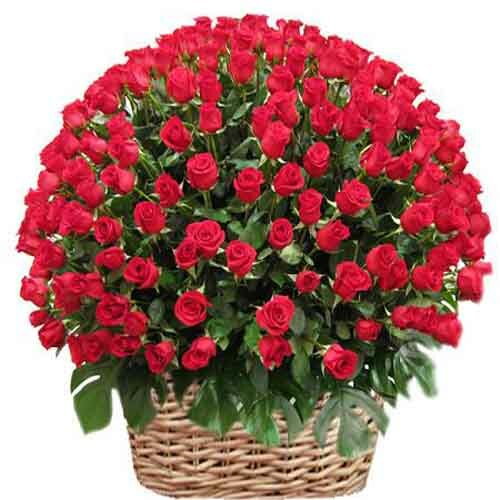 This gift will bloom up their lives. 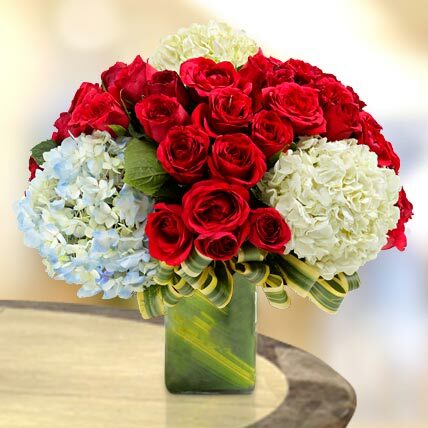 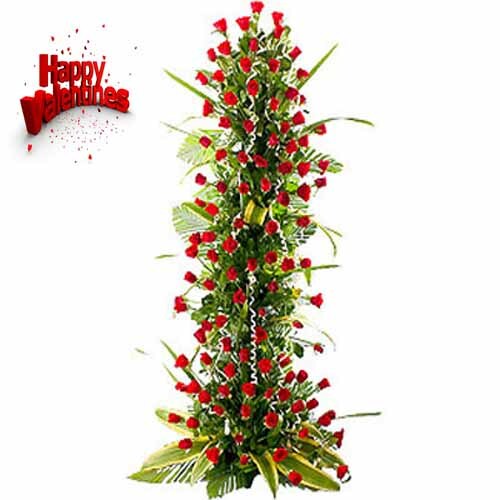 Gift this to your loved ones and make their day fresh and special. 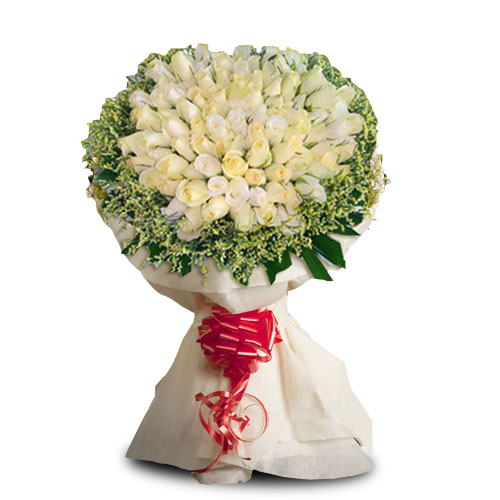 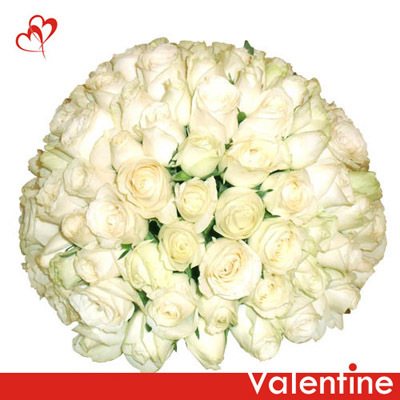 A beautiful product from FlowersCakesOnline.